If you’re new online or just starting your web business on the Internet, it may not be quite clear why web hosting is an important aspect of your business and why you may need it. Today all web users, including you, are getting online to search for something of interest. Searching the Internet they find hundreds if not thousands of web sites related to their interest. Have you ever thought how these websites are able to reach the internet? They need to be placed somewhere that computers of all web users in the world can reach them. Using domain names, IP addresses and DNS, website around the world are linked to the Internet. Creating a website on your local desktop computer doesn’t necessarily place it online for all to see. You need to connect your desktop to the internet and connect it to DNS services so it’s accessible from the outside. This can be technical for the majority of users. There are also security settings to take into consider and leaving your computer turned on 24/7. Buying web hosting makes the link from your domain name to your web server and makes it accessible on the Internet. Think of it like buying a house. Your domain name is the street address where people can find you easily. Your house is the web hosting server holding your contents inside. The web server is online real estate connected to the main data network and where by holding your website you can make it available for all internet users. Web hosting companies such as CMather provide web hosting for your domain names and websites. We automatically link your domain names to your hosting account and look after the technical aspects of maintaining the servers and software that run them. For a yearly fee you can outsource your web hosting and email needs while concentrating on growing and maintaining your own business. We make it easy to control your server with both Plesk and cPanel control panels available. Both make it easy to manage your web hosting account as well as maintaining your email and data services. By purchasing managed services, you don’t have to worry about the technical issues or updating the server. We can look after this for you on a regular basis and is included with the yearly cost. You Need a Professional Looking Website. Professional managed web hosting will boost your online presence, cut down on down time and free up your time to concentrate on your business. Some hosting companies also offer free web hosting where advertisements or sponsorship is displayed on your website in exchange for free hosting. If struggling with your budget or can’t afford the yearly fee, consider using free web hosting if it meets your business requirements. We provide shared, managed, dedicated and VPN web hosting requirements throughout Australia. 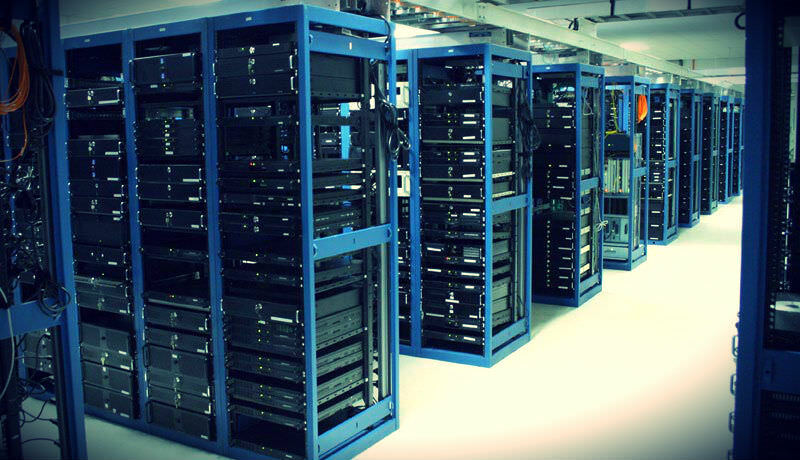 Require further help on your web hosting needs? Give us a buzz or contact our support desk. Happy to answer any questions you may have.